Happy Valentine’s Day! My Valentine is getting these cherries. 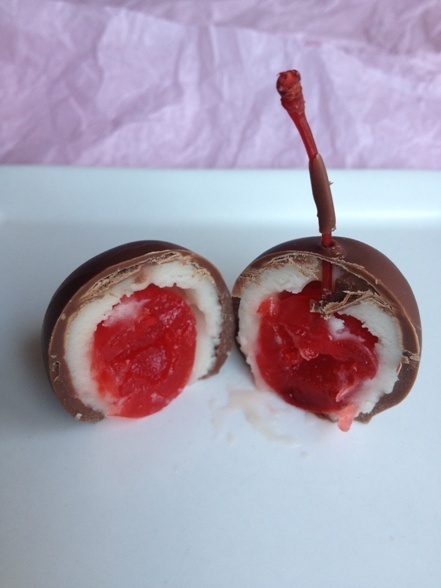 He loves maraschino cherries so I’m sure he will love them all candied and boozed up.